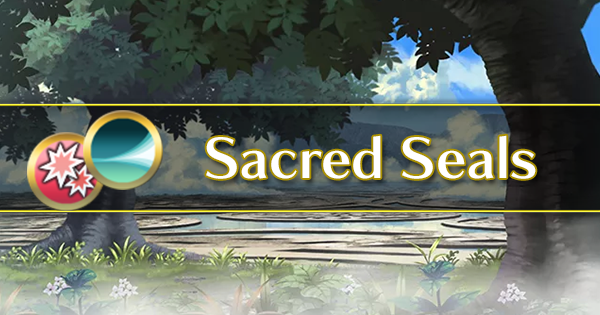 Duel Skills are a new type of skill introduced into Fire Emblem Heroes that specifically affect the Arena and Arena Assault modes. 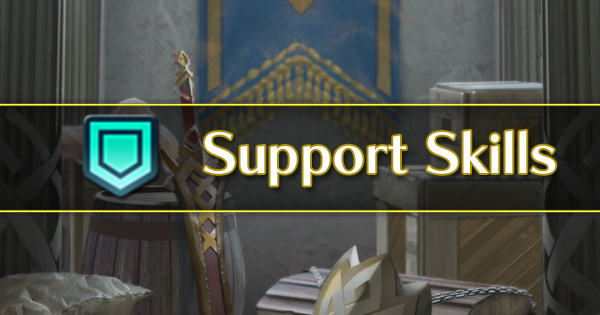 They allow units with a base stat total (or BST) equalling 169 or lower to score as if they had 170 or more BST. These calculations don’t take merges into account: For instance, a Draug who was merged four times would have his score increased, since his BST at five star level 40 is 169. Each duel skill increases a units’ HP by five making them identical in function, but they are restricted by color and movement type. This means that those looking to increase their Arena score can take a unit with a Duel Skill. 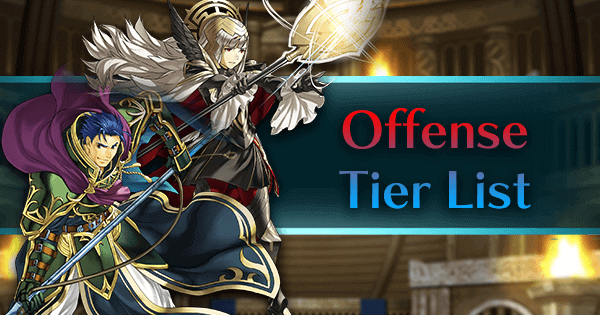 While many more units are now available to people seeking high Arena scores, missing an A slot skill can hamper a units performance significantly. This is because HP+5 is a comparatively poor skill compared to others, such as Steady Breath and Distant Counter. They must have 169 or less BST. They must have enough copies of themselves available to merge to +10. They should have a unique weapon or skill to help with scoring. They should have good matchups against other high-scoring units. They should be able to function well without relying on an A slot skill. 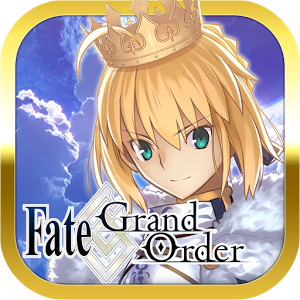 Being available to summon at 3-4 stars is a bonus for most players, but not important for those with more resources. 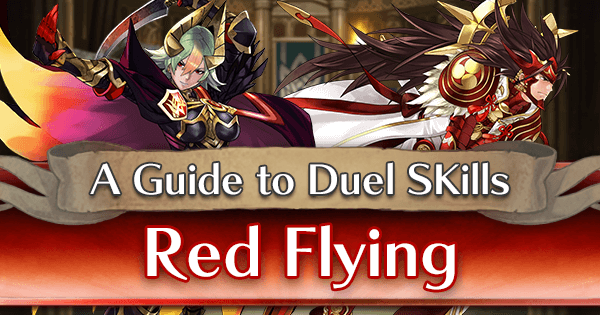 This Dueling skill can be inherited by all red flier units. 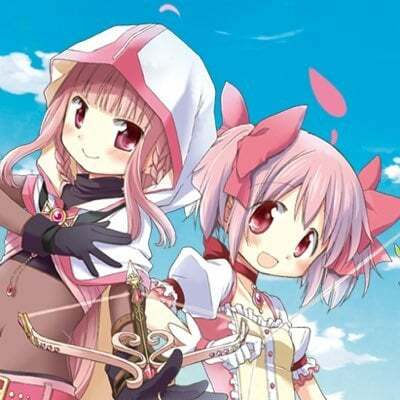 This includes units who use breath weapons, bows, and tomes. 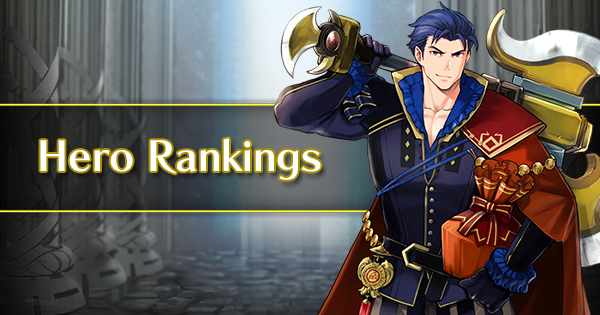 Using the above criteria, let’s look at some of the best easily-merged choices for high-scoring units. Please note that recommended Duel skill builds are optimized for score first, and combat second. 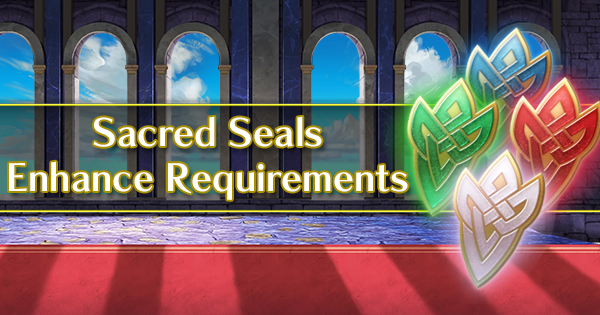 They are specialized sets for the Arena and are not recommended for general use. 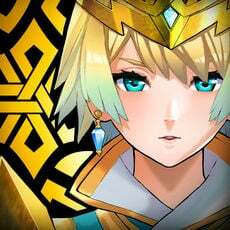 For a list of a unit’s best build choices, please see their respective Hero Analysis pages. 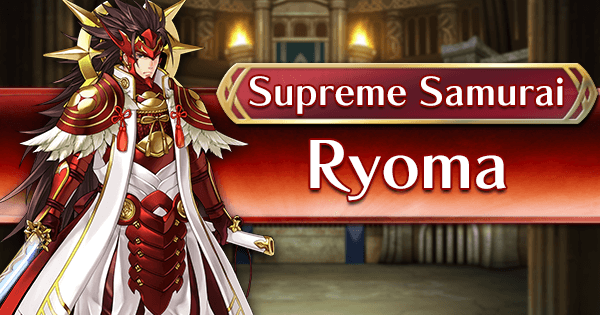 As a flier with built-in Distant Counter, Legendary Ryoma’s doesn’t lose a lot by filling his A slot with a Duel Skill. 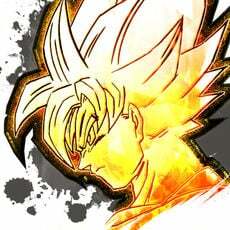 His unique 300 SP B Skill, Bushido, also serves to boost his Arena score, and his amazing stat distribution further cements his position as king of the red fliers in both combat and scoring potential. Some Legendary Heroes are only passable units whose main usage lies in boosting their allies’ stats. Ryoma bucks that trend, and is very capable in his own right. His amazing offensive capabilities are nigh unmatched amongst red fliers -- in particular, his 39 Speed makes him tied for being the fastest flier, and indeed one of the fastest units in the game. 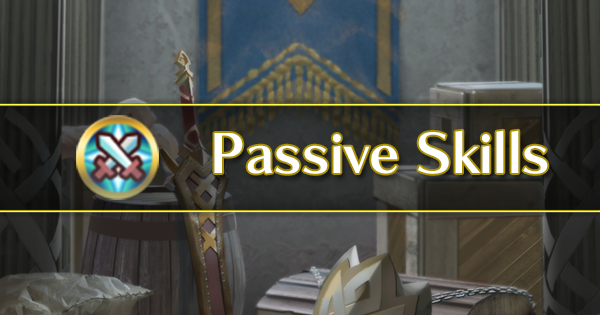 His access to a unique B Skill, Bushido, gives him an additional edge in combat in addition to boosting his Arena scoring potential due to its higher SP cost. Also, his Legendary Hero effect boosts ally bulk significantly, granting 3 HP and 4 Defence when an ally is Water blessed. Although this boost is only active during Water season, it will increase his team’s arena scoring potential even further. His main weakness, if it can be considered one, is the fact that his Distant Counter weapon does not synergize well with his low resistance and weakness to bows. Raijinto still allows Ryoma to optimize arena scoring due to it being a unique weapon, however, and also allows him to deal with certain magical threats. Elincia is the only red flier with access to a unique Brave weapon, Amiti, which allows her to eliminate foes usually without fear of retaliation. Though she relinquishes quite a bit of power by taking R Duel Flying over another A Skill, Elincia can still be a very potent force with adequate team support. Though many melee red fliers must be content with staying in Legendary Ryoma’s shadow, Elincia maintains an edge over him with her unique weapon, Amiti. Essentially a supercharged Brave Sword, Amiti allows Elincia to both strike hard and strike fast; unlike other Brave Sword users, Elincia has a very high potential for quadruple attacks due to her high speed of 36 and Amiti’s only -2 Speed penalty as opposed to the Brave Sword’s -5. Elincia does have a few glaring flaws, even when compared to her outclassed brethren. First and foremost, being a unit introduced before the BST benchmark increase, Elincia has less stat points to work with than units such as Summer Camilla. Additionally, though her offensive stats are still very good, her bulk is quite abysmal, requiring either careful positioning or team support to ensure her survival. 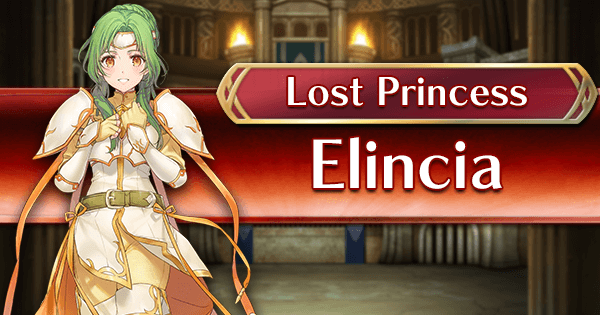 Elincia also has perhaps the most to lose from giving up the A slot for a Duel skill out of all the viable choices of red fliers. Units like Elincia usually seek to one round KO foes, so losing out on skills like Death Blow, Swift Sparrow, and Life and Death makes netting these KOs quite a bit harder. Despite these flaws, Elincia can still be a very potent physical sweeper, given appropriate team buffs and positioning support. Boasting a well-balanced stat spread, Laegjarn brings some serious physical bulk to the otherwise mostly anemic red flier pool. Though she is by no means weak, she does sacrifice some damage dealing potential in exchange for her staying power. The default carrier of R Duel Flying also happens to use it well -- in addition to boosting her score potential, the Duel skill’s +5 HP boost is actually quite useful for shoring up Laegjarn’s already impressive bulk. In many respects, Laegjarn can be seen as a flying armor unit, excelling at 1v1 combat and soaking up damage. This tanking ability is not commonly found amongst the generally fragile flier units, and certainly not found together with her decent 32 Attack and great 36 (39 with Níu’s boost) Speed. Laegjarn’s main shortcomings stem from her exceedingly low Resistance and her weapon’s inconsistent nature. 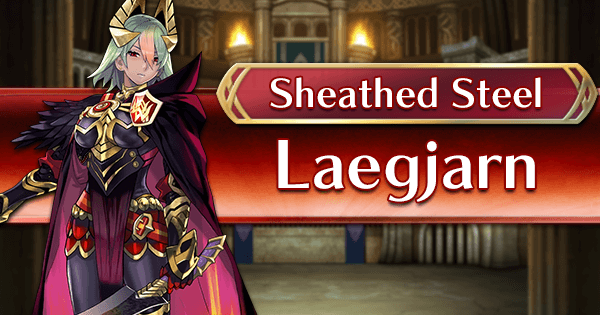 Without access to Distant Counter, Laegjarn is vulnerable to being defeated in one round by even the weakest of mages, and though her offence is decent, she relies on the enemy team’s buffs to rise to her fullest combat potential. Without the enemy being buffed, Níu becomes worse than a refined Silver Sword. But if these weaknesses are solved with team support, Laegjarn can become a truly potent bruiser, able to lead her team with her nearly unparalleled dueling potential. Ordinarily, refreshers like Olivia would be considered to not be viable for high-level Arena play due to their lower BST. A Duel skill fixes this issue, turning Olivia into an invaluable support unit. Dance is a powerful tool in Arena, especially for Olivia -- not only does it refresh the team’s bonus units so they can maximize their KOs (and Arena points), Olivia’s unique weapon, Skuld, gives anyone she refreshes a +3 boost to Attack, Speed, Defence, and Resistance. 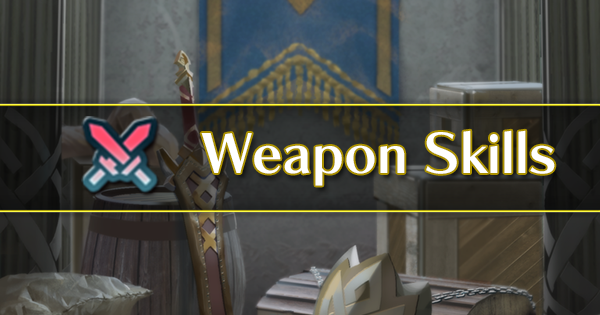 This is identical in effect to PA Azura’s weapon, and inarguably makes her one of the best refreshers currently available. 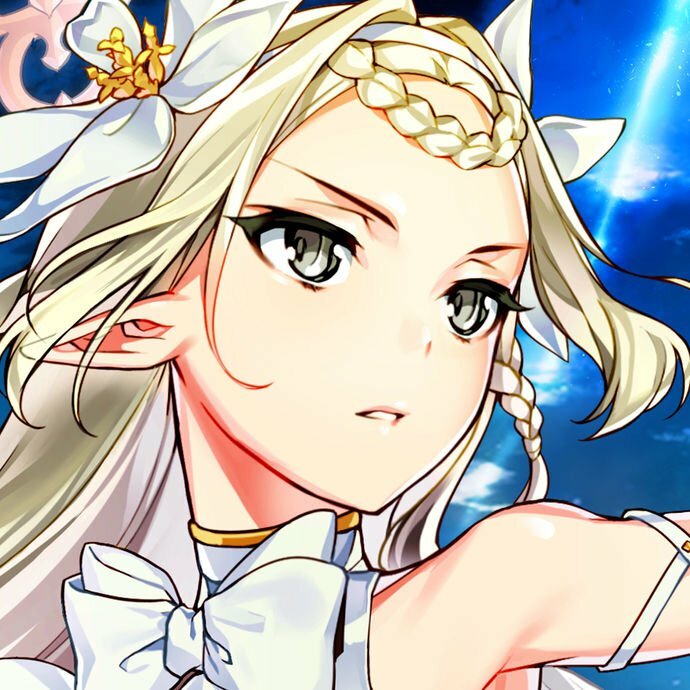 Like every other dancer, Olivia suffers a BST penalty, which means that despite R Duel Flying patching up her scoring weakness, she simply has fewer stat points to make use of than other units do. Despite this, her stat distribution is still passable, having high enough Speed to avoid follow-ups from speedy threats and enough bulk to take most hits. Still, her stats are mostly outclassed by other non-dancer units, so the only real advantage Olivia has over other melee red fliers is her access to Dance. 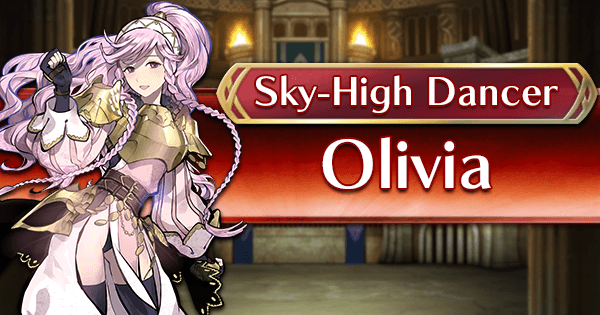 If one wishes to use Olivia for her ability to refresh other units, they must be mindful that Dance will slightly decrease her scoring potential below that of other candidates for R Duel Flying due to it costing less SP than a Dual Rally+. Still, Olivia’s utility still makes her a compelling choice. 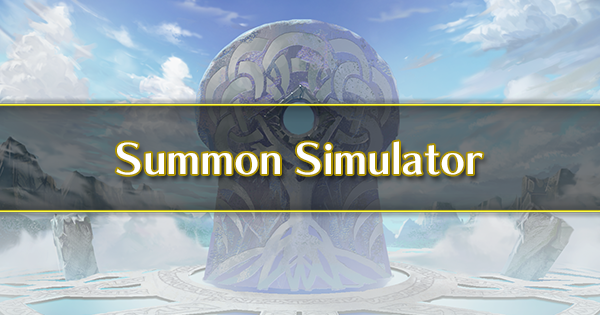 Duel skills also boost the viability of units subject to the ranged BST penalty to compete with the higher scoring units prominently found in Arena. Easily the strongest flying red mage, Tana’s unique weapon allows her to support ally mobility without giving up a C slot or a Sacred Seal slot. 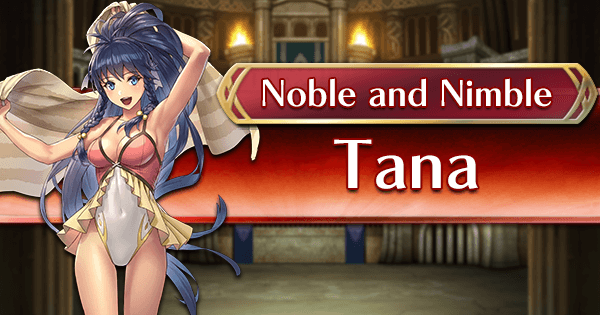 With a versatile support niche in Fruit of Iðunn and a strong offensive statline, Tana brings a combination of utility and ranged damage to any team. 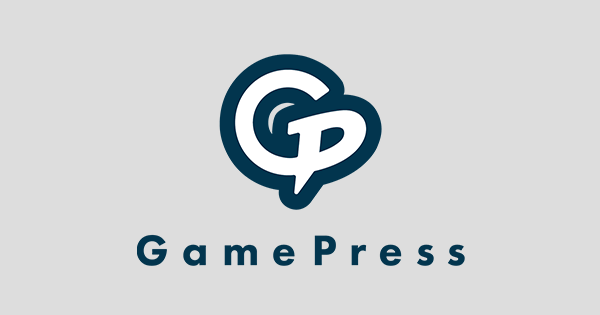 Not only is she able to deal a fair amount of damage in her own right, her personal tome makes her able to help position even the most un-maneuverable of allies optimally. 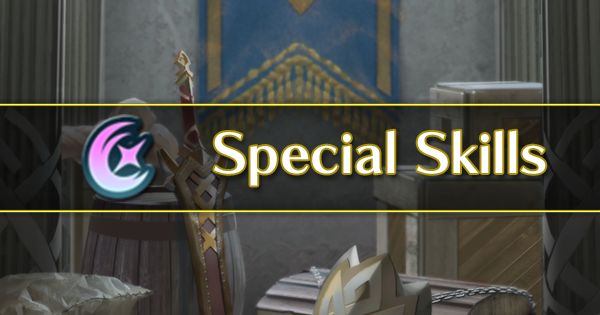 If maximizing damage is the priority, Tana can trade her unique weapon for a Blade tome at the expense of some Arena scoring potential. With this weapon (and a flier buff), Tana can become an absolute nuke whose effectiveness is further boosted by her maneuverability. However, Tana’s access to a Duel Skill does not actually give her more stat points to work with; her stats are still negatively impacted by being a ranged unit. To preserve her high offensive stats, Tana has to sacrifice any semblance of bulk -- teams must be mindful of this, and leverage her great mobility to avoid letting her take hits that she in all likelihood will not survive. 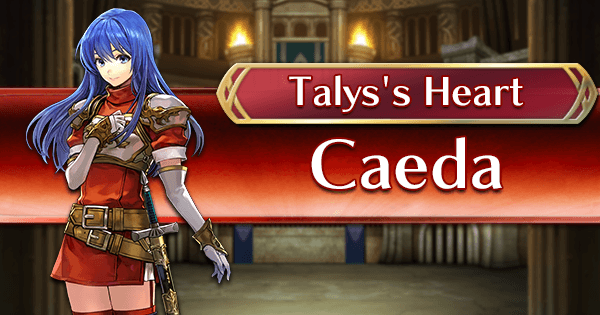 With her exclusive weapon, the Wing Sword, and high availability due to being summonable at 3-4 stars, Caeda is arguably the best budget option for a Duel skill. Though her base stat distribution is poor, her high resistance and effective damage against both Armors and Cavalry allow her to deal with a good amount of potent Arena threats. 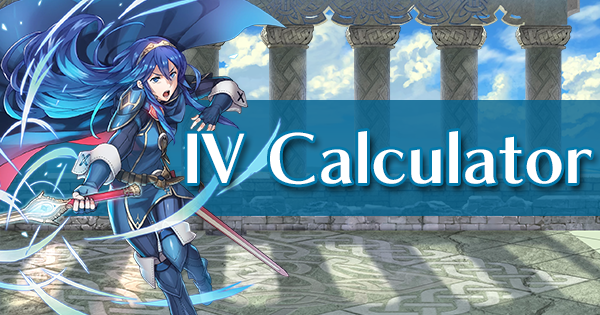 Once mocked as being one of the worst units in the game, the Wing Sword gave Caeda a solid niche that makes her a good candidate for a Duel Skill. Being able to deal effective damage against cavalry and armor - two of the most common unit classes in the Arena - makes her low Attack less crippling, and her excellent Speed also synergizes well with her weapon’s unique Flashing Blade refinement, allowing her to fire off high cooldown Specials more consistently. Caeda’s great Resistance also makes her an amazing Ploy user, granting her debuffing utility not usually found on other red fliers. Despite these newfound strengths, Caeda still suffers from some of her old flaws. First and foremost, Caeda’s offensive prowess is exceedingly mediocre against infantry and flying units, even when she makes use of an Attack superboon. Additionally, her bulk is allocated in the wrong places; because using R Duel Flying means giving up Distant Counter, her Resistance is mainly only useful for triggering Ploy skills. Regardless, Caeda’s accessibility makes her one of the easiest fliers to merge up optimally, which makes her a compelling choice. As another budget red flier, Palla brings a very well-balanced stat distribution to the table. However, her lack of a unique weapon and no real strengths relegate her to being generally outshined by many other red fliers. With a 31/31 offensive spread, Palla’s combat potential is decidedly unimpressive -- even units like YT Olivia outclass her in this area. Compared to the other budget red Flier, Caeda, Palla has an extra 6 HP, +6 Attack, and +4 Defense in exchange for -6 Speed and -8 Resistance. Palla’s significant Attack advantage is not impressive as it seems, though, when considering that Caeda has access to the Wing Sword, whereas Palla must make do with a generic weapon, decreasing her scoring potential. 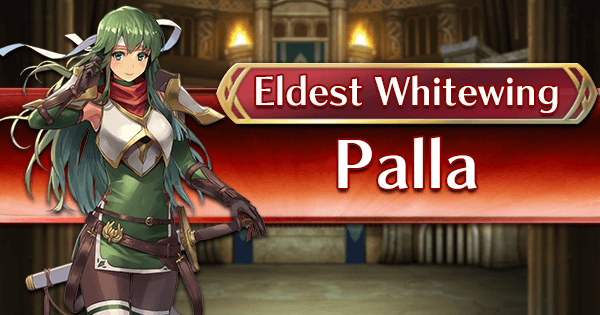 These factors mean that Palla’s main niche is her bulk; being able to survive more physical damage means that Palla can function well as a bulky pivot unit, supporting allies with unique flier skills and other buffs. Outside of this, Palla is unfortunately outclassed, even as a budget unit - unless you really dislike Caeda’s fragility, there’s better choices for R Duel Flying.